Snapshot – There’s a dearth of affordable automatic SUVs in India, a country that seeing more and more buyers opting for the big street presence and high ground clearance of the sports utility vehicle. In the next year or so, things are set to change with not one, not two, but eight new automatic SUVs being served up. Here’s what you need to know about going left foot free in your SUV. 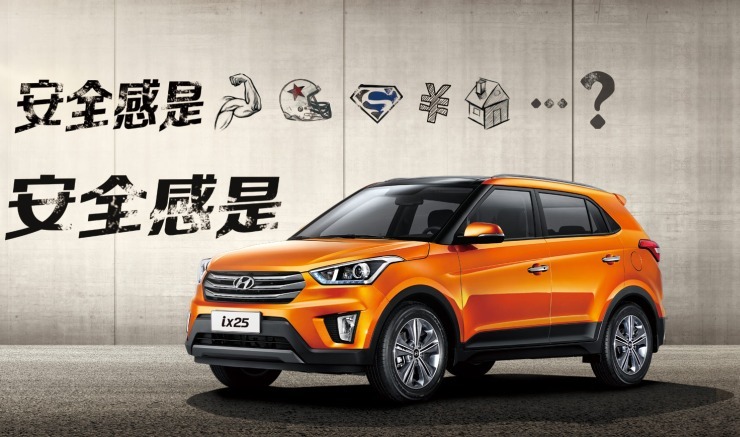 The iX25 is months away from a launch in India, and Hyundai is said to be considering not one but two automatic variants for the compact SUV. 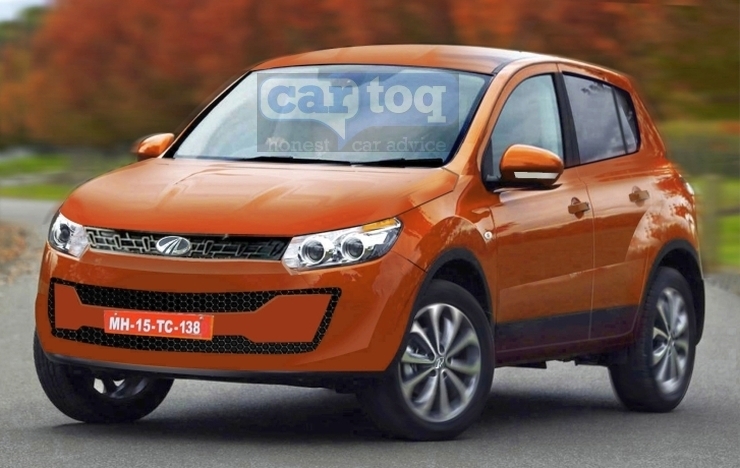 Both petrol and diesel automatic variants of the iX25 is likely to be launched here. The 1.6 liter petrol and turbo diesel motors are likely to be equipped with the 4 speed torque converter automatic gearbox, combinations that are already available in the Hyundai Verna. 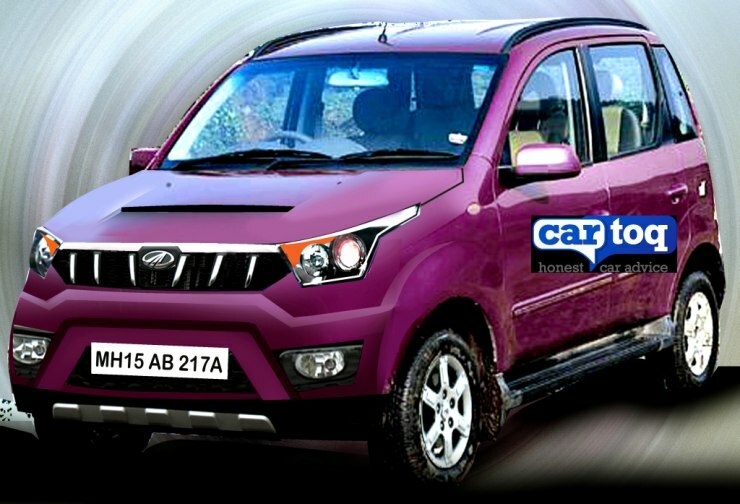 The Quanto will soon get a facelift, and an AMT will come along with that. The Quanto will use the 5 speed manual transmission, whose gear shifting duties will be delegated to an AMT unit sourced from Ricardo, an engineering firm from the UK. The Quanto AMT could pack in economy and regular modes. The 1.5 liter-3 cylinder twin scroll turbo diesel engine will be retained, and so will be the rear wheel drive layout. The S101 will be the smallest SUV offering in India to go automatic. The Micro SUV will seat six and two engine options are likely to be on offer, both 1.2 liter triple cylinder units in petrol and turbo diesel power. The AMT unit on the S101 is expected to borrowed from the Quanto. The new vehicle’s test mules have already indicated the presence of the automated manual transmission. 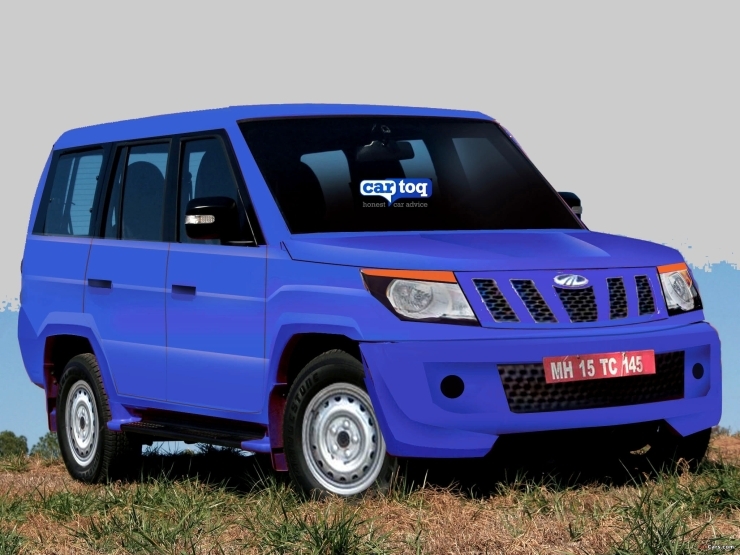 The U301 Bolero is expected to be the third Mahindra utility vehicle to go AMT. The U301 Bolero will follow the likes of the Quanto and the S101 into the Indian car market. The sub-4 meter, ladder frame equipped offering will be rear wheel driven and will use the 1.5 liter-3 cylinder twin scroll turbocharger equipped engine. The U301 Bolero will be offered as a rugged alternate to compact SUVs such as the Ford Ecosport and the upcoming Maruti Suzuki YBA. 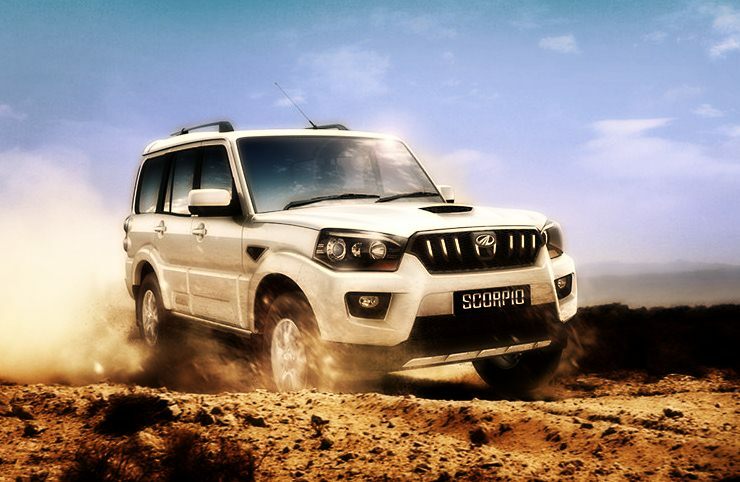 The Mahindra Scorpio’s Facelifted version missed an automatic option at the time of its launch last year. A 6 speed automatic gearbox from Bosch is likely to make it to the hot selling Mahindra SUV sometime later this year or early next year. Test mules of the Scorpio AT have been spotted at regular intervals, further hinting that the convenience focused option of the SUV is on its way. 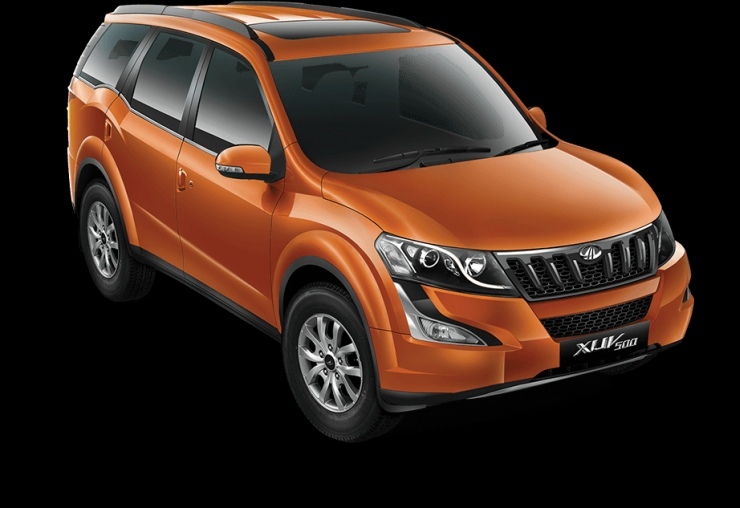 The XUV500 will soon get an automatic gearbox, and Mahindra officials have just confirmed this at the recent launch of the crossover’s facelifted variant. 2016 is when the XUV500 will cross over into automatic territory. A Aisin sourced 6 speed torque converter is expected to be the part of the AT equation as far as the XUV500 is concerned. A test mule of the Tata Safari Storme ladder framed sports utility vehicle has recently been spotted with an automatic transmission option. This gearbox is expected to be a 6 speed torque converter unit sourced from General Motors. 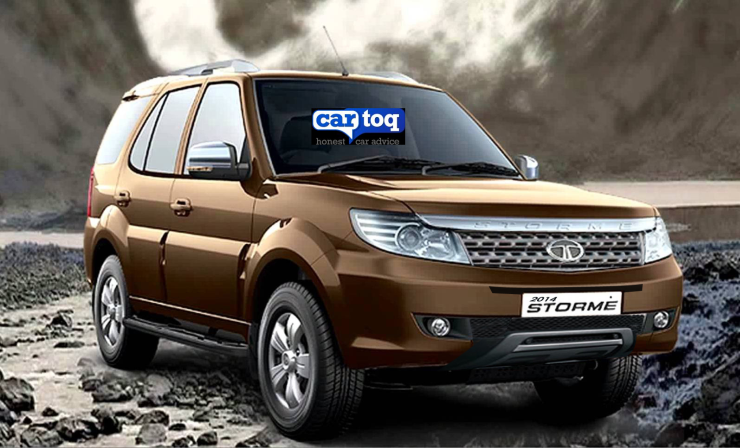 The Safari Storme AT will use the 2.2 liter Varicor turbo diesel engine in a higher state of tune – 156 Bhp-400 Nm. The Tata Hexa is the restyled version of the Aria that will arrive into India early next year. Apart from featuring new styling, better interior and a more powerful turbo diesel motor, the Hexa will also pack in a 6 speed automatic gearbox sourced from General Motors. 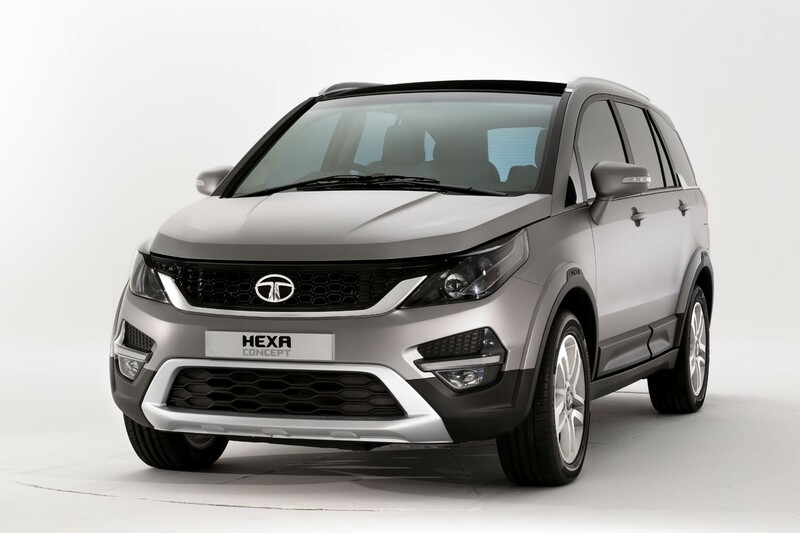 The Hexa will be sold as a 6 seater, offering comfort and a plethora of features at an attractive price tag.